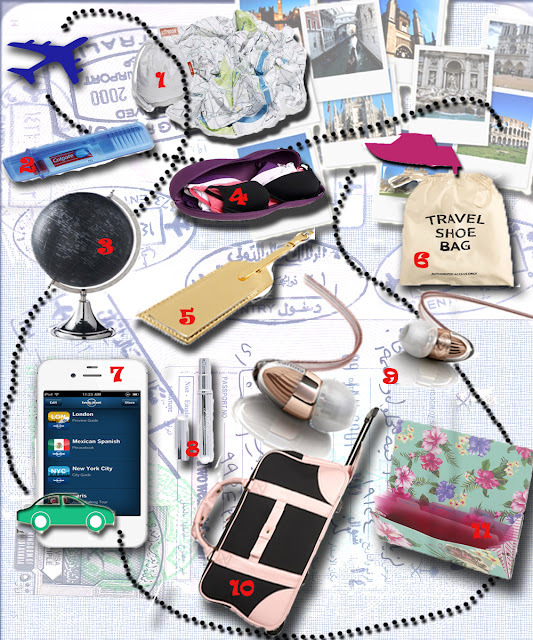 Today, on 10+1 reasons to love... we love travelling!!! Original accessories help us make our travels roll smoothly without losing our style! Even though I like them all, I choose 7 and 8 as my favorites! Lonely Planet is a travel essential if you want to visit everything that you should, while the perfume atomiser helps you be fragant at all times! Which one do you find more interesting and which one more necessary?